Here’s another update from SMBAS Blog on that large, disc-like, shining object which has frequently and mysteriously appeared in our nighttime sky this year (known to many as the moon). July 12, 4:25 a.m. PDT — Full Buck Moon. This is the season when the new antlers of buck deer push out from their foreheads in coatings of velvety fur. It was also often called the Full Thunder Moon, thunderstorms being most frequent at this time. Sometimes this is also called the Full Hay Moon. Barroom bet question: How long is the mean average period of daylight (sunrise to sunset) at exactly the North or the South geographic pole? For purposes of this question, mean average = total hours of daylight / number of periods of daylight in a year. The answer is e, which is 1/2 year. At the North Pole the sun begins to appear above the horizon on March 21, rises slowly until June 21, then slowly sinks until disappearing below the horizon on Sept. 21. The converse happens at the South Pole. Thus there is ONLY ONE period of daylight per (non-calendar) year. With only one period of daylight, average and actual lengths are equal. 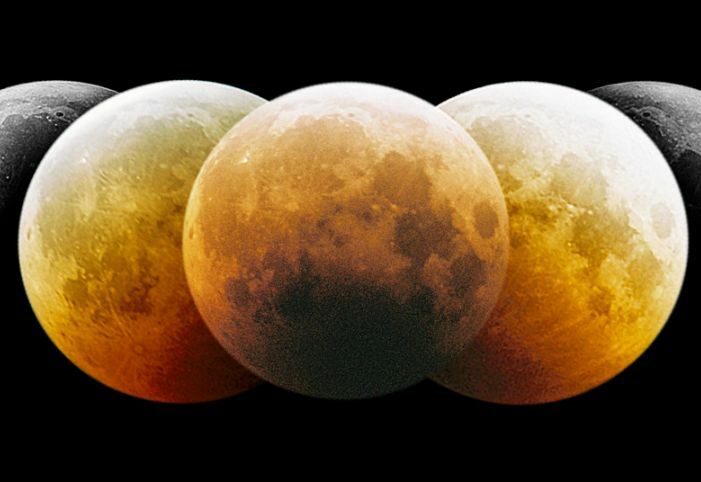 The next significant full moon will occur on August 10, 11:09 a.m August 10, 11:09 a.m. PDT. Keep an eye on this spot for additional late-breaking news on this unprecedented event. You’re welcome. And suggestions for Aug.-Dec. full moons are also welcome. I did the moon in 2012 in a similar manner (but less info.) & skipped 2013. I’m thinking of comments on the sun for 2015. Any suggestions on that? Although this blog is 99 & 44/100% local-bird-related, because the sun, moon & planets are also “flying around up there”, so to speak, I figure giving them a wave from time to time is appropriate.